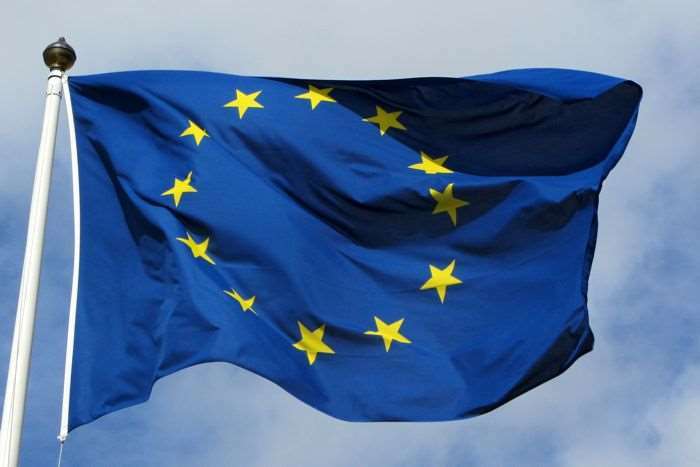 The European Commission has announced that roaming charges in Europe will be a thing of the past from June this year. The regulator has been in talks with various mobile carriers in Europe over the last few years and has now agreed prices that the carriers will charge each other. Mr Andrus Ansip, Vice-President for the Digital Single Market, welcomed the agreement: “This was the last piece of the puzzle. As of 15 June, Europeans will be able to travel in the EU without roaming charges. We have also made sure that operators can continue competing to provide the most attractive offers to their home markets. Today we deliver on our promise. I warmly thank the European Parliament rapporteur Miapetra Kumpula-Natri and all the negotiators from the European Parliament as well as the Maltese Presidency of the Council of the EU and all those involved in achieving this milestone. Their efforts made it happen”. Last night’s political agreement is a final achievement to make “roam-like-at-home” work as of 15 June 2017, as foreseen in the Telecom Single Market (TSM) Regulation. It means that when travelling in the EU, consumers will be able to call, send SMS or surf on their mobile at the same price they pay at home. The agreement makes “roam-like-at-home” sustainable for people and businesses, while ensuring cost recovery and keeping national wholesale roaming markets competitive. Whilst the roaming charges will stop in June of this year, we will still be paying more for data if you travel in Europe, this will be reduced over the next five years. You can see the changes that are coming to roaming charges in Europe from June of this year at the link below.